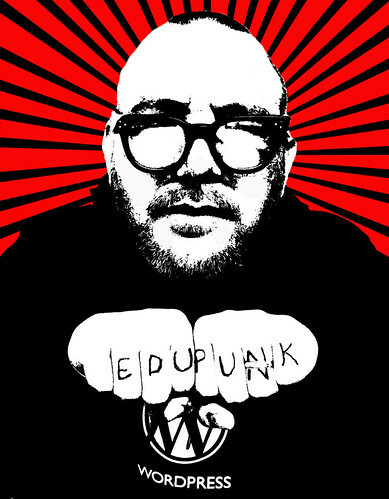 Fast Company has an interesting article about Edupunk. It covers Academic Earth, Flat World Knowledge, and Peer2Peer University (P2PU). It’s also worth noting the total contribution to Open Education by The Hewlett Foundation is $68 million. Thanks for sending me to the Open Education Conference last year!